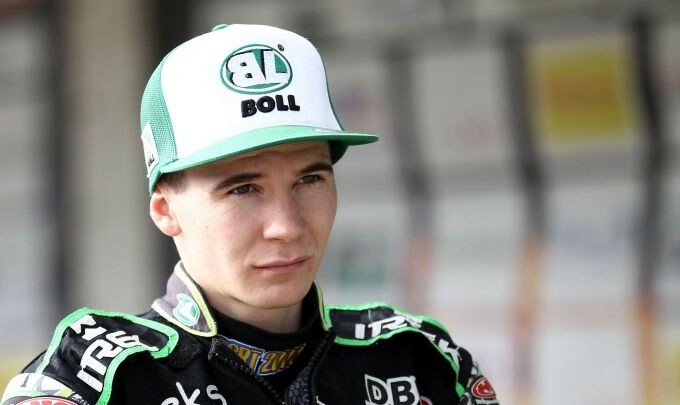 Our player had a very intense weekend, on Saturday won for Best Paris Boll Team significant points which ranked team in second place and on Sundays at Gorzow track during the memorial Edward XIII Jancarz won. Who they? About Patrick Dudku. 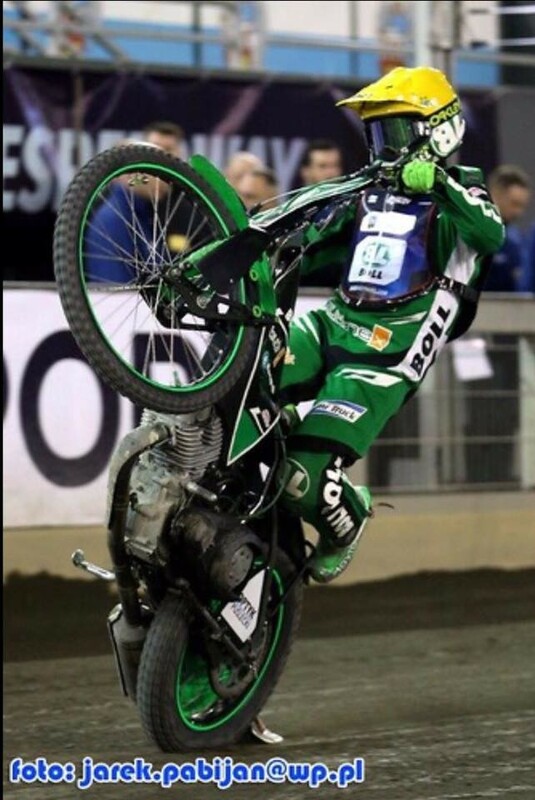 Despite the scary-looking collision with Peter Kildemand, Partyka won by scoring 19 points.